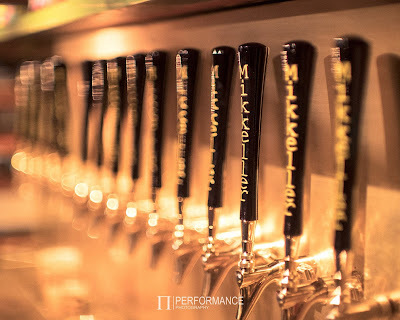 Mikkeller is a Danish brewer who has popularized the craft beer movement in Europe. They operate a small number of pubs in cities like Tokyo, San Francisco, and Bangkok. So it raised a few eyebrows when Mikkeller announced they were opening a pub in Torshavn. On this podcast, we attend the grand opening of Mikkeller Torshavn and talk about the massive changes happening in Torshavn over the past year. As always, you can listen on Apple Podcasts, on the Google Play app, on Stitcher Smart Radio, and on our media player at the top of the page. You can also download the show directly here.